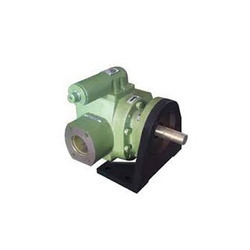 We stock and offer Stainless Steel Rotary Gear Pump that is provided with a self-primping pump. Widely used in pharmaceutical industries, cosmetic industries, acid industries and chemical industries, it is highly demanded in the market. It is further provided with a PTFE coated bush that enables a smooth running. 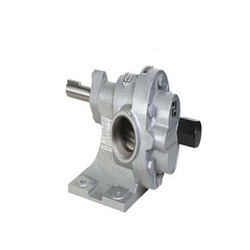 This offered steel gear pump has a single helical gear design. Construction is in three pieces so easily cleanable and maintainable. PTFE coated bush for smooth running and dry bearing condition. 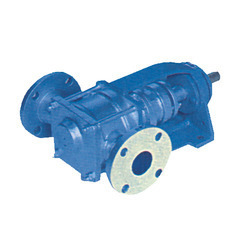 We bring forth Brass Gear Pump that is provided with a bronze bearing that ensures the smooth running. This offered gear pump is capable of working two ways with the change in inlet-outlet port position. Resistant to corrosion, this offered pump is highly popular among the client base, we hold. Further, we make the offered range of gear pump available at cost-effective prices. We are known for supplying and trading a Cast Iron Gear Pump that is easy to clean and maintain as well. 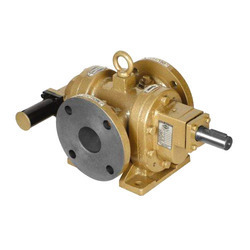 Provided with double helical refined gear, this offered pump has a longer functional life. Owing to its hassle free functionality, this offered pump is widely acclaimed among the customers we have. Furthermore, this range of twin gear pump, offered by us is applauded by the customer base we have. Enriched with a vast industry experience, we are capable of supplying and trading a massive range of rotary Gear Pump, which is widely regarded as offering a trouble free performance. Attributing to its high tensile strength, this offered pump is highly durable. Conceding to the rising demands and requirements of our esteemed clients, we make our range of gear pumps available at standard industry prices. 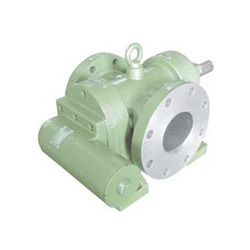 We are a widely regarded name to offer High-Pressure Gear Pump that finds a vast application in the steel plant, power plant, refineries, power industries, and pumping stations. 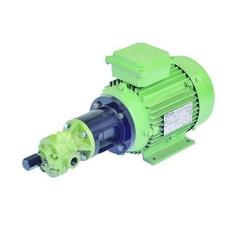 Provided with a floating gear design, this offered pump ensures the uniform load of the distribution. In addition to this, the shorter bearing span reduces bending effect. We bring forth a Gerotor Pump that is widely used where a minimum flow of the liquid is required. This offered generator pump is widely regarded for its noise free performance. Relying on the market leading business associates, we assure the premium quality of the entire range of generator pump offered by us. Moreover, owing to the high tensile strength, it is highly durable in nature. Internal Gear Pump are for clients who deal in industries like, brewers and distillers, chemical and process, fisheries, soap and detergent, steel industries and others. 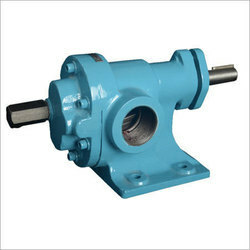 We are suppliers of Prism Rotary Gear Pump for various applications. 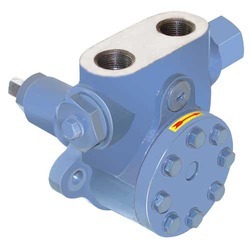 Gear pumps are suitable to handle viscous liquids. We can supply Prism Gear Pumps from our standard range of gear pumps. Prism range of Gear pumps are available in various Material of constructions and for varied applications such as for Soap, Bitumen, Furnace Oil, and various other viscous liquids. We bring forth a Fuel Injection Gear Pump that is provided with a mechanical seal that ensures zero leakage. 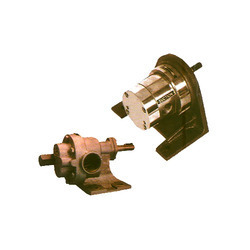 The offered range of injection gear pump is provided with a foot mounting and flange option. This offered pump is capable of running both clockwise and anti-clockwise. Further, we assure the premium quality of the gear pump offered by us. Optional high-temperature version up to 200º c.